I have it on the authority of God’s Word: “And no one pours new wine into old wineskins. If he does, the new wine will burst the skins, the wine will run out and the wineskins will be ruined. 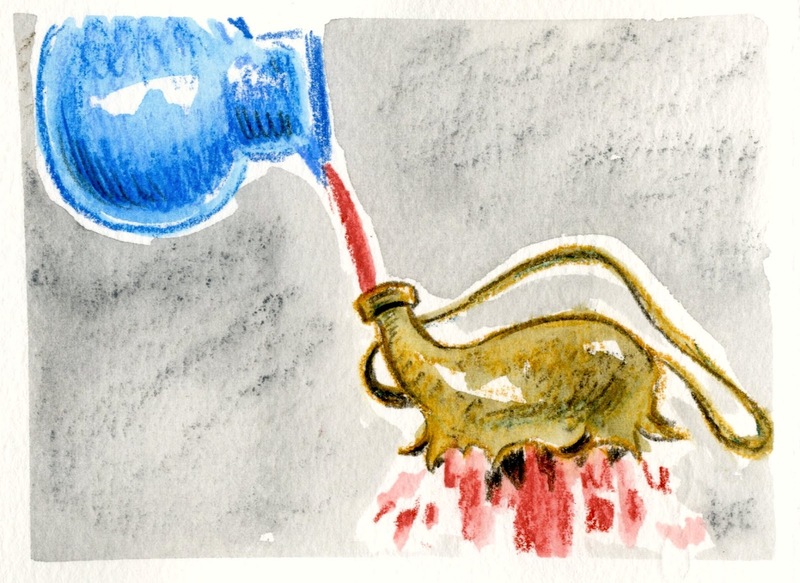 No, new wine must be poured into new wineskins.” – Luke 5.37-38. That’s Jesus speaking, by the way. Churches often embrace the new; reluctantly, if at all. In fact, by the time many churches adopt new ministry or new approaches, it’s already become old. 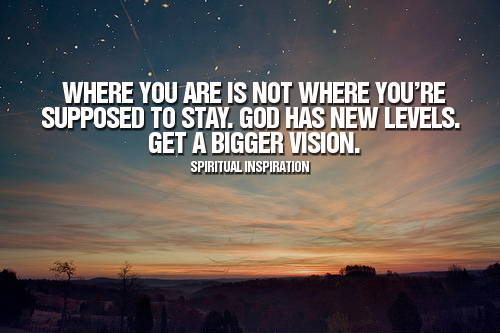 And sometimes the “visionaries” have ridden another wave away from your church. This insistence of using old wineskins appears in three areas of church life: in our forms of ministry (programs), our formats (schedules), and our focus (content). Let me illustrate. FORMS: Church A has always had a Sunday Night Youth Group that is intended to reach every kid in the church, but as your church has become divorce—one program does not fit all. Some kids are high-level disciples and they want more from youth group that games and pizza. Some kids are brand new Christians, if even Christian, and have no discipleship skills. They are intimidated by the kids who can recite 66 books and find then without a Table of Contents. Some kids have a Mary spirit and they want to think and reflect, and others are Marthas—they want to do. Some kids are evangelists and want to bring their very “un-churched” friends to be involved. Maybe the time has come for a NEW WINESKIN FORM called a multiple cell youth ministry. FORMATS: The main non-Sunday gathering for the church is a Wednesday evening Bible study or Family Night program. But now you have adults who need other kinds of learning experiences more focused than a weekly inductive study (that’s still FORMS) or maybe your “families” no longer have Wednesday evening as an option—for a variety of reasons. Maybe the time has come for a NEW WINESKIN FORMAT: No longer worrying so much about numbers and having two evenings—or perhaps simply finding the night that now fits the community and culture that is your mission field. FOCUS: Your Bible studies have generally focused on prophecy and end times teaching or any heavy duty doctrinal focus. But now you have many new believers who d not know the first thing about living as disciples. How many horses of the apocalypse or how the virgin birth can be proven is not as useful to them as how to pray, how to understand the Old Testament, how to apply what we learn from the Bible to everyday life. By now you have a pretty good idea where this NEW WINESKIN FOCUS may be headed. Steve, I like your “NEW WINESKIN FOCUS” as explained above. We are working on a project to update our Church. Are you the artist of that great picture of wineskins bursting? We would like to use this picture in a document on our website advocating the updating of our Church. If you are not the artist, would you send info as to how we can contact her/him and ask permission for use of this picture. Thank you and God bless you in your work!